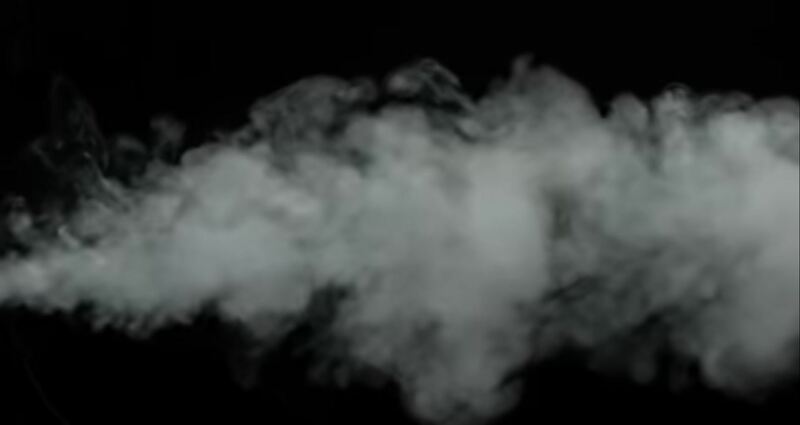 This version was created for smokers who enjoy the more docile notes of tobacco. A combination of leaves from the Caribbean, South and Central America. It is worth noting that despite its low level of strength all the vitolas carry a mix of Jalapa and Dominican Republic “ligeros,” decorated with leaves from Nicaragua. A second Dominican leaf is also used to complete a version that, although mild, has a great personality and a profile of flavors with character, far from vain. 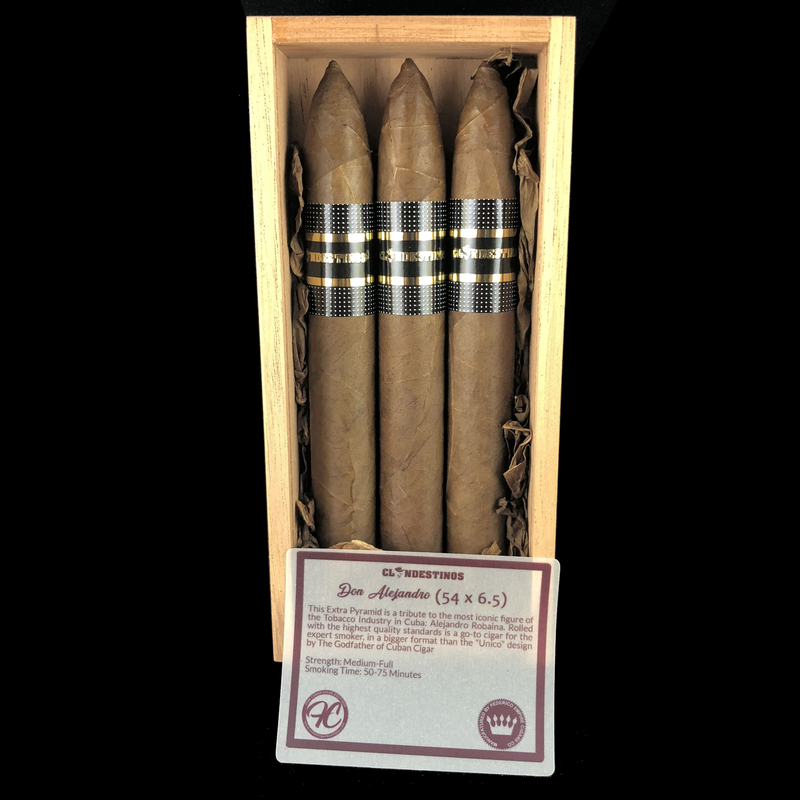 These cigars are wrapped with Ecuadorian’s Deflowered Connecticut leaves and a binder of the same origin. 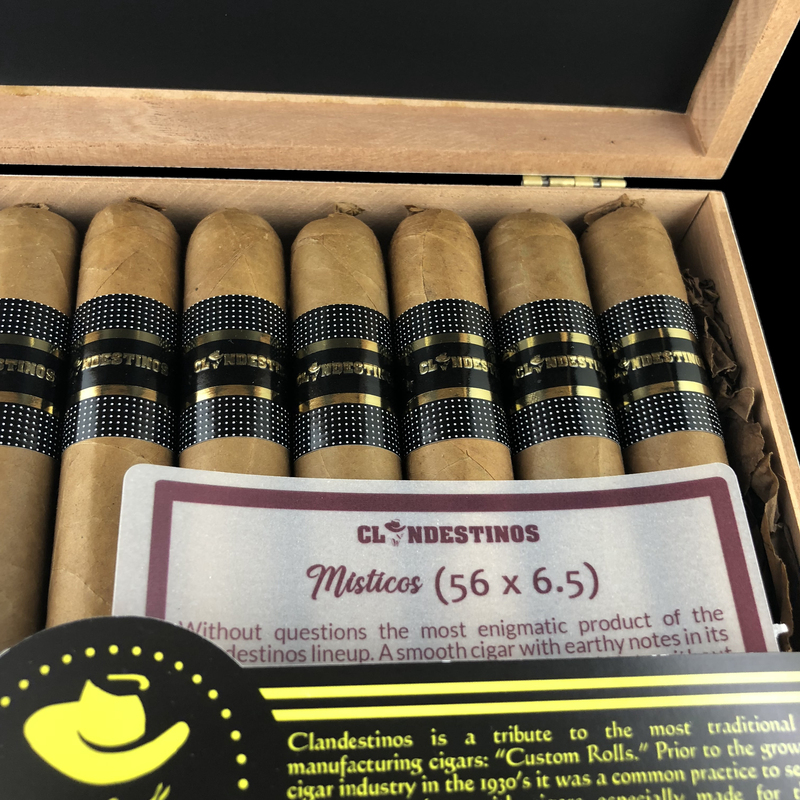 The vitolas that make up this line are Elemental (50 x 5), Saint Petersburg (52 x 6) and Mystics (56 x 6.5) each with variations of the same blend. 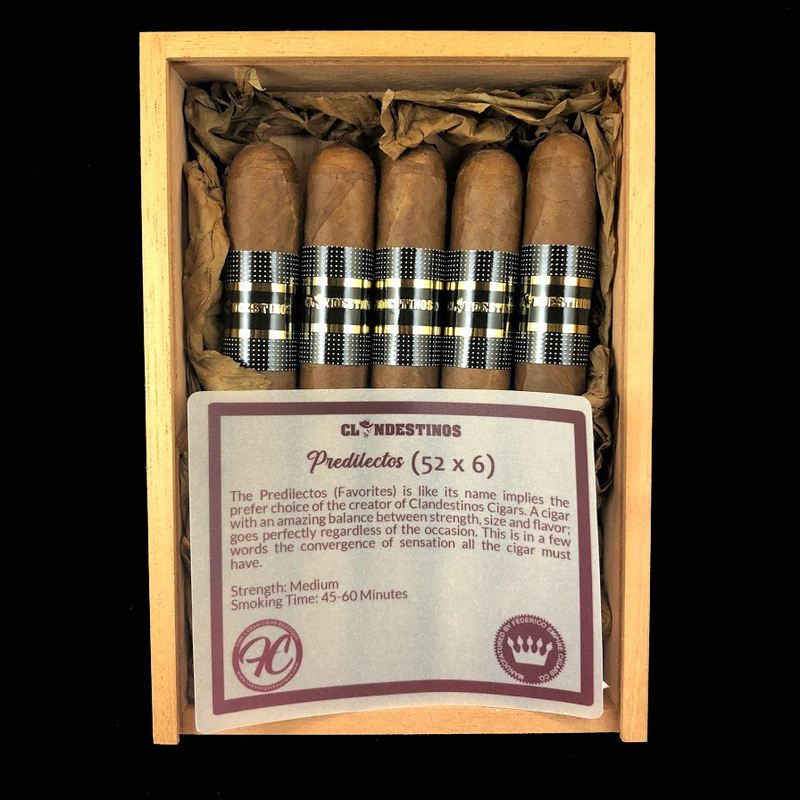 For this blend we used cigars that became really popular in Cuba in the first half of the 20th Century as inspiration. Our porpoise was to achieve a piece with vivid flavors and no trace of bitterness or sourness. This formula is the perfect go-to option for those who enjoy taste on their cigars in a low intensity of power. For this blend we combined two ligeros from Jalapa, Honduras and Dominican Republic, A Nicaraguan grown leaf and a seco grown on Dominican Republic complete the filler which in binded and wrapped by Habanos leaves grown in Ecuador. Of all the blends, this was the one that pushed us the longest trying to achieve the initial concept we had. Our porpoise was to create a unique and original variation of Maduros Cigar. This tend to be high on flavor and power at the same time and the idea was to keep the intensity on the flavor while smoothing the power. 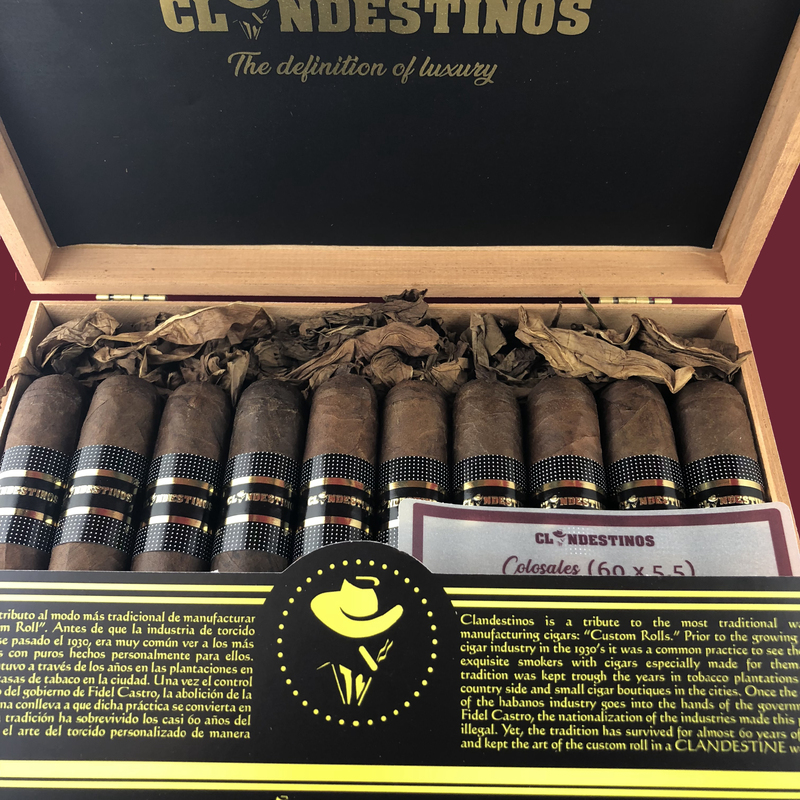 The result is a cigar that can be smoked all the way till the end by those who typically can’t enjoy a maduro without traces of an overwhelming profile. By far our boldest creation.